Summertime means active time. It can also mean overdo-it time. Sun and warm air often lure us to hike, swim, bike or walk a bit further than our bodies are prepared for. As a result, aches, pains and stiffness can ensue. This is where magnesium can help. This is where magnesium can help. You’ve most likely heard about, and even enjoyed, baths for aches and pains with magnesium-rich Epsom salts. Well, take that concept and put it in a cream and you’ve got Natural Calm Cream. This topical transdermal cream contains magnesium that can ease discomfort associated with overuse. 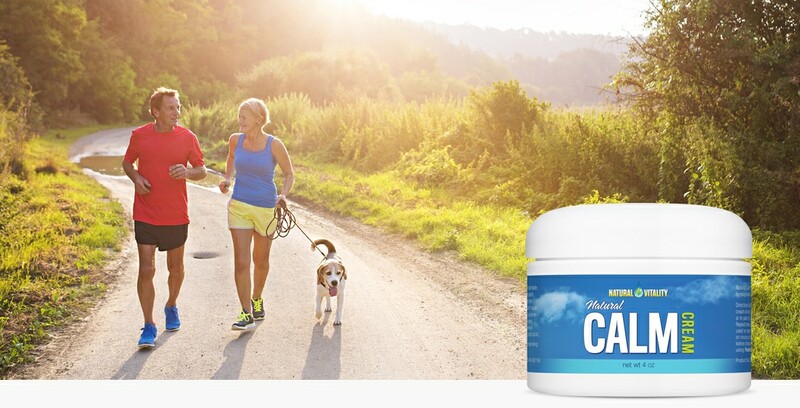 Formulated by magnesium researcher Andrea Rosanoff, PhD, and laboratory tested, Natural Calm Cream can be applied to any area that is tense, stiff, inflamed or in pain. Consider keeping a jar in your car or gym bag. Athletes can use it in place of magnesium oil after a workout. The natural formula also makes this a great boo-boo cream for kids.